Please use the online form below to contact this Platinum Somnowell Practitioner. Dr André Hedger qualified from Guy's Hospital in London in 1978 (GDC No. 52634). He holds a Bachelor in Dental Surgery and subsequentially Licenciate in Dental Surgery degrees. He started the Practice in Great Bookham in 1981. 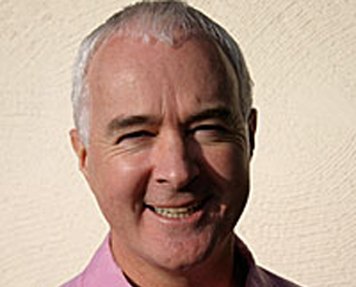 He is a Fellow of the Hypnotherapy Society and a founder member of the British Society for the Study of Craniomandibular Disorders. Andre is also a member of the British Orthodontic Society (BOS) and the International Association for Orthodontics (IAO). He is a member of the British Dental Acupuncture Society (BDAS), the British Society for Clinical and Applied Hypnosis BSCAH), The American Academy of Craniofacial Pain (AACP), The International Academy of Oral Medicine and Toxicology (IOAMT) and Patients Against Mercury Amalgams (PAMA). 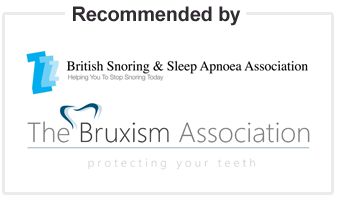 He is in the British Society for Dental Sleep Medicine (BSDSM) as well as several other Specialist Groups.